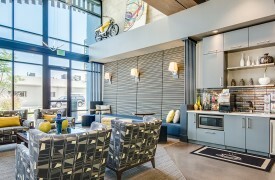 Denizen is a 275-unit mixed use multifamily community. This community has celebrated many “firsts” for development in the City of Denver. Denizen represents the first market-rate multifamily project in the State of Colorado to achieve LEED Platinum certification. This community is the first participant in the Transit-Oriented Development Pilot Program. RTD, the public transit authority in Denver, created this program. The program encouraged density around transportation and turned transit stations into vibrant destinations. Denizen satisfies the need for market-rate attainable housing in an affordability challenged market, along with a healthy and sustainable lifestyle. With all the special features, there is not another apartment community like it in Denver. 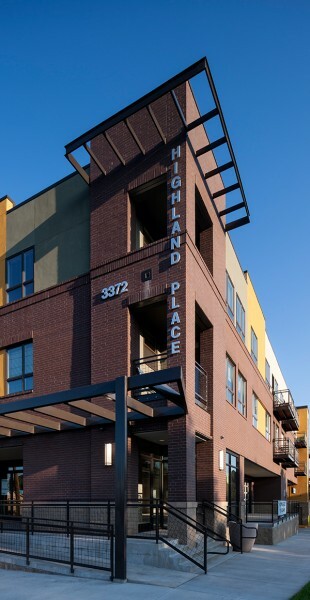 The community is located 20 feet from the light rail platform providing convenience for residents. There is also car and bike sharing programs allowing multiple options for transportation. Furthermore residents grow their own food in the community garden and share extras with neighbors. 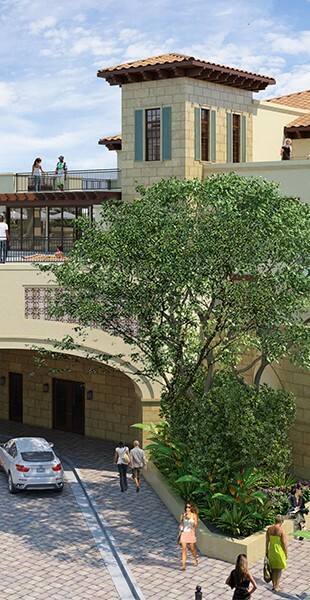 The thoughtful incorporation of vibrant art, boutique retail, and public gathering spaces throughout the community has transformed this once park-n-ride lot into a lively destination. Denizen ultimately connected and activated the surrounding neighborhood.